Odd couples and strange bedfellows at the most happening party of the year. 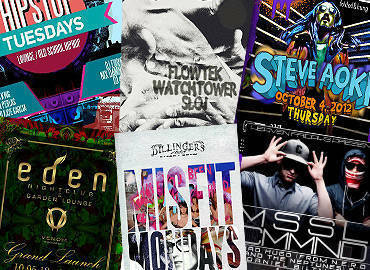 (SPOT.ph) To indulge your penchant for people-watching, there’s no better place than the Esquire Ball. 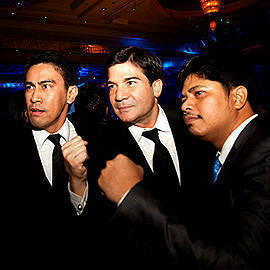 Mingling together like hot stew at the Makati Shangri-La’s Rizal Ballroom were the culturati, literati, paparazzi, stars, starlets, starmakers, bigwigs, big shots, small fry and big fish alike. From politics, business, society, fashion, film, music, television, literature, art, and even the military; you name it, and they were there. We saw the likes of Anne Curtis hang out with Jun Sabayton, Tim Yap with Ramon Bautista, Senator Kiko Pangilinan with Butch Dalisay, Victor Basa with Ang Nawawala Director Marie Jamora...the list goes on. Check out the gallery below and see Spot.ph’s strange sightings at the ball. Presenting: Messrs. Pogi. Click for more. 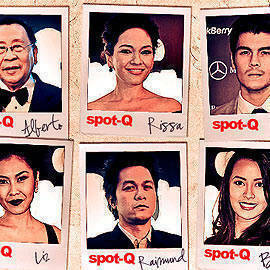 SPOT-Q at the Esquire Ball: How long did it take you to get ready for the evening?